Believe it or not, half a million tourists every year flock to Mitchell, South Dakota, to visit the Corn Palace, a strange tourist attraction that celebrates the wonders of… you guessed it…corn. 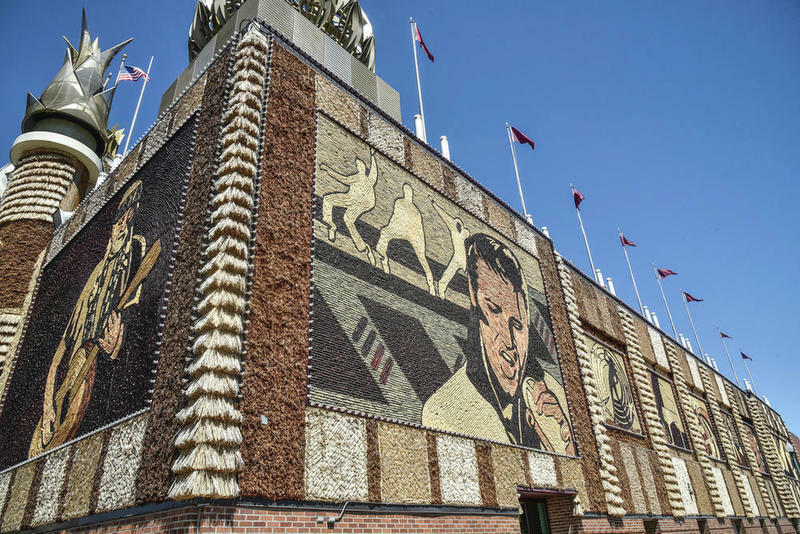 The Corn Palace claims to be the world’s only corn palace and it features giant murals created out of kernels of corn. 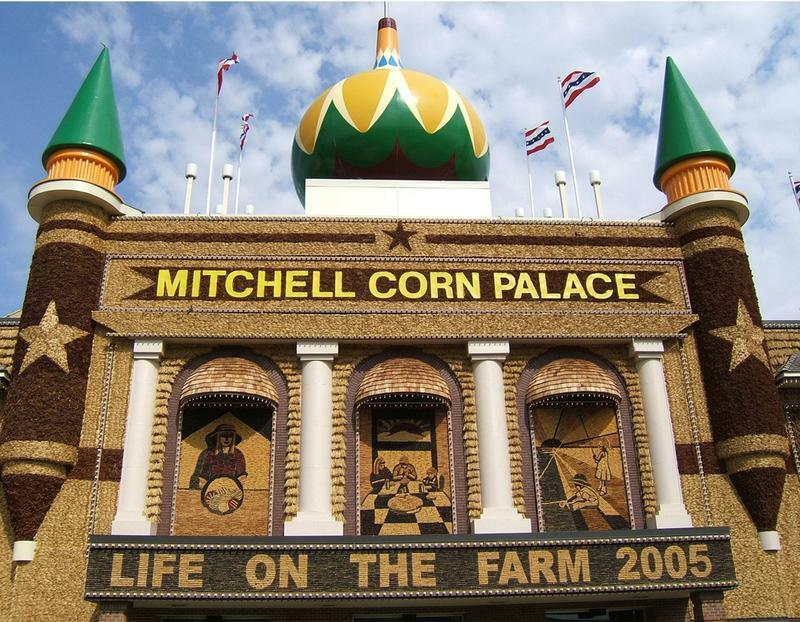 As corny as it sounds, the Corn Palace has put Mitchell on the map. 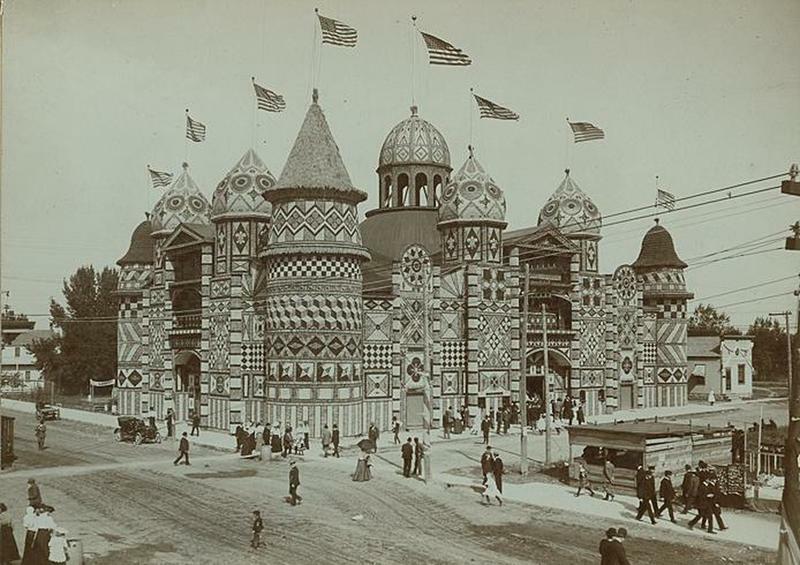 Here are some wacky facts about the campy Corn Palace. The Corn Palace opened in 1892 when Mitchell was a newly-formed town, only about 12 years old. This was just a few years after South Dakota received statehood in 1889. Eager to show the rest of the country that South Dakota had a robust agricultural economy, the city officials constructed the Corn Palace on Mitchell’s Main Street where everyone passing through could see it. This year, the Corn Palace celebrated 125 years in operation. Today, the Corn Palace is a campy tourist attraction for road-trippers on their way to Mt. Rushmore, South Dakota’s most famous tourist destination. In fact, stops at the Corn Palace in Mitchell and Wall Drugs in Wall, South Dakota, are almost mandatory stops for travelers wanting to experience the nostalgia of old-fashioned tourist traps. But did you know that the Corn Palace is 35 years older than Mt. Rushmore and was the top tourist destination in the state in the three decades before Mt. Rushmore was carved? 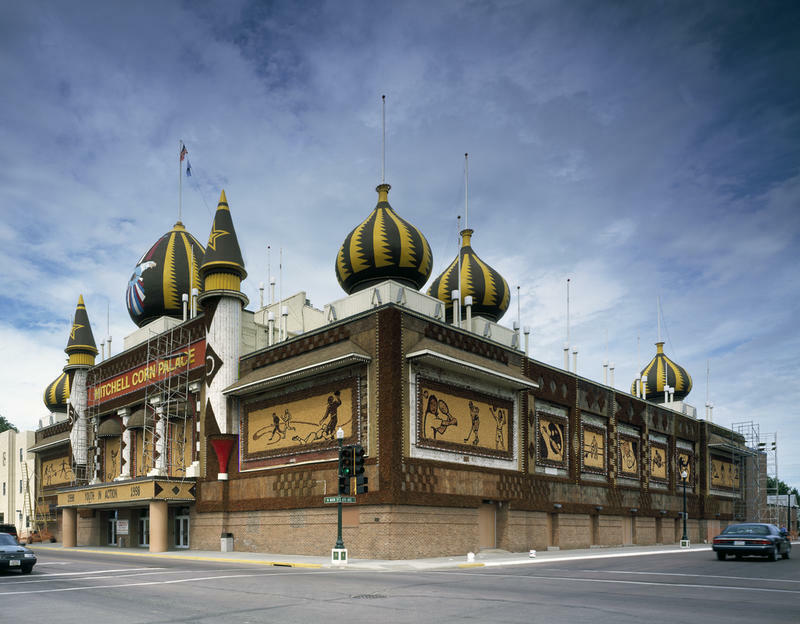 The original Corn Palace quickly outgrew its space and the building was expanded to accommodate the visitors and exhibits. In the 1930s, it was decided that the building should look more like a palace, therefore Moorish designed turrets, minarets, and kiosks were added. The colorful turrets, in fact, give the building a Russian appearance although there is no connection to a Russian heritage. 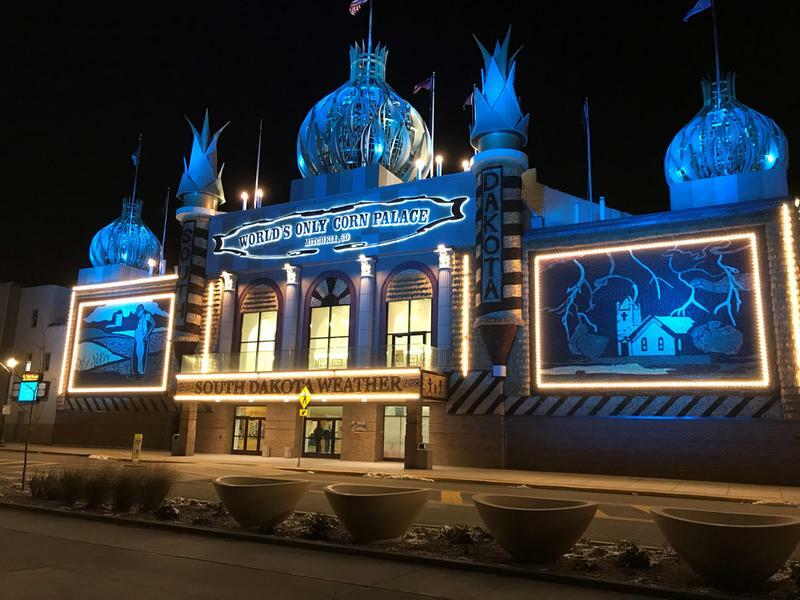 The design firm hired to renovate the Corn Palace, Rapp and Rapp of Chicago, simply wanted the building to be unique and colorful. Inside the Corn Palace, visitors are awed by the large murals depicting rural life and centered around an annual theme. What makes the murals unique is that they are made entirely of corn and other grains. Created as mosaics, the artist uses different colored kernels of corn, other parts of corn, wheat, and other grain crops to form the images. As intricate and beautiful as the murals are, they are temporary art. The older murals are removed in late August and the new ones are in place by the beginning of October every year. 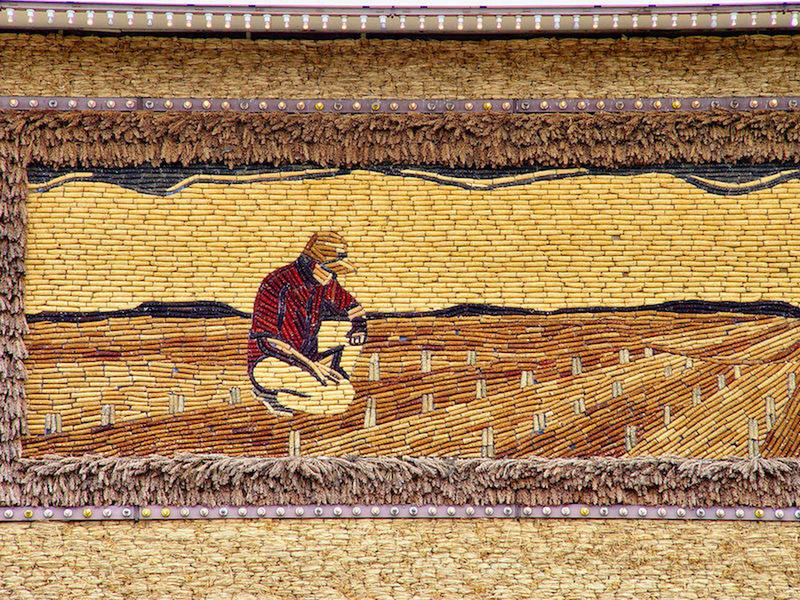 The crop art murals are the work of the Corn Palace’s artist in residence, a local artist who is hired to design and build all the murals. The current artist is Cherie Ramsdell who has been designed the murals every year since 2003. Prior to her tenure, the work was done by Calvin Schultz who held the job from 1977 to 2002. From 1948 to 1971, the Corn Palace’s murals were created by Oscar Howe. The artists have a limited palette to work with…corn is only available to them in thirteen colors. 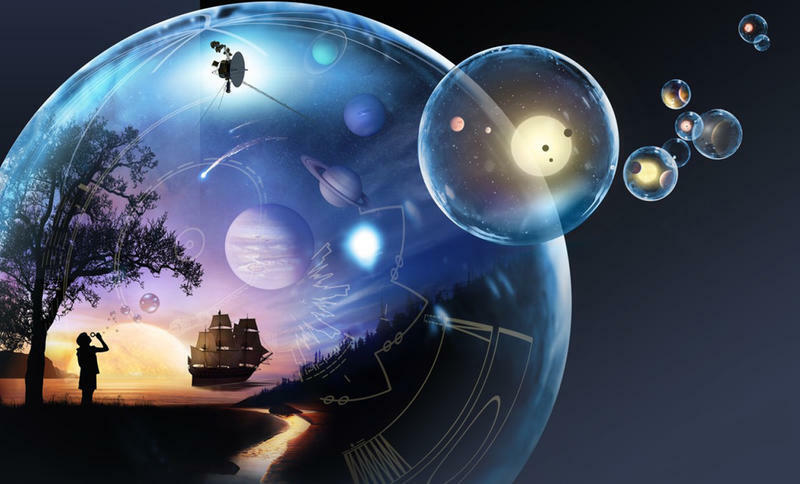 The artist can only use kernels in yellow, green, orange, white, blue, black, red, brown, with varying shades of each color. The 2005 theme was "Life on the Farm"
A different theme is chosen for the Corn Palace each year. The theme reflects the agricultural backbone of South Dakota, along with various aspects of the state. For example, the 2017 theme was “South Dakota Weather” and the 1979 theme was “South Dakota Birds”. Other years honors the rich Native American heritage of the area, the pioneer experience, heroes of South Dakota, and the state’s diverse animal life. The local high school prom in Mitchell is held at the Corn Palace as are other community events. The Corn Palace serves as a meeting place and host for dances, banquets, meetings, conventions, and graduation ceremonies. Basketball tournaments are even held at the Corn Palace. 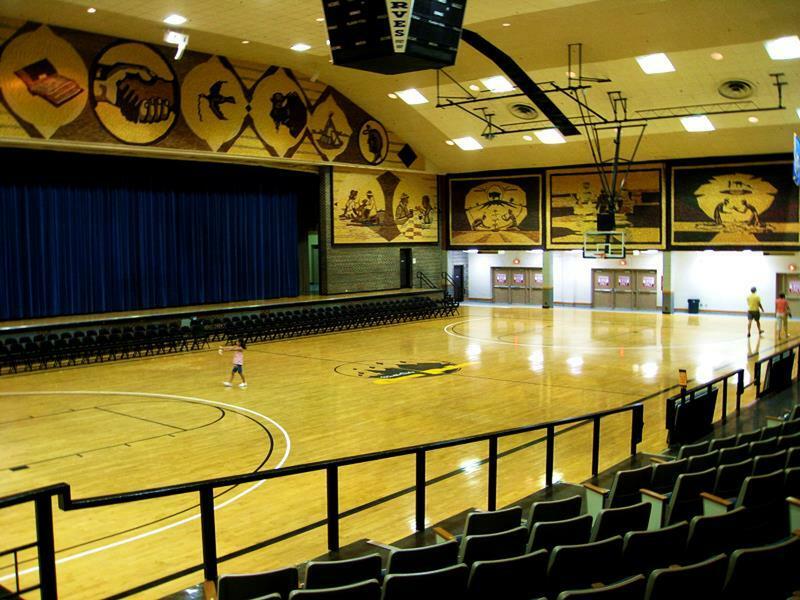 In fact, USA Today lists the Corn Palace as one of its bucket list places for high school basketball players to play. The Corn Palace is quirky and schmaltzy with a heavy dose of nostalgia. It is an icon of the campy American tourist stop and a destination for any road tripper looking to experience a slice of Americana in the country’s heartland.